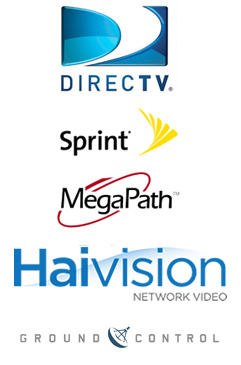 Privatel is strategically allied with other leading telecommunications firms. This synergy provides our clients with optimized voice, video and data integration. Privatel will continue to foster technology partnerships in order to meet all of our customers expanding and unique telecom needs.